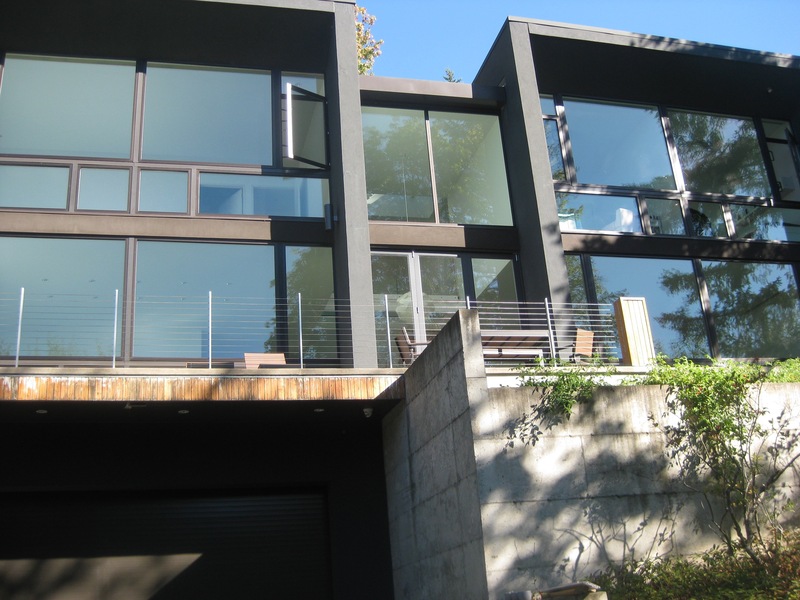 Our client wanted to build a Contemporary Modern Home with a European style and a substantial amount of natural light. 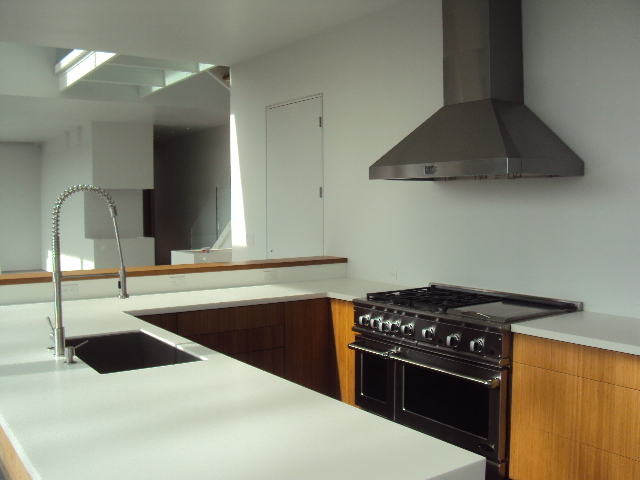 They also wanted to create it with energy efficiency and eco-friendly materials in mind. 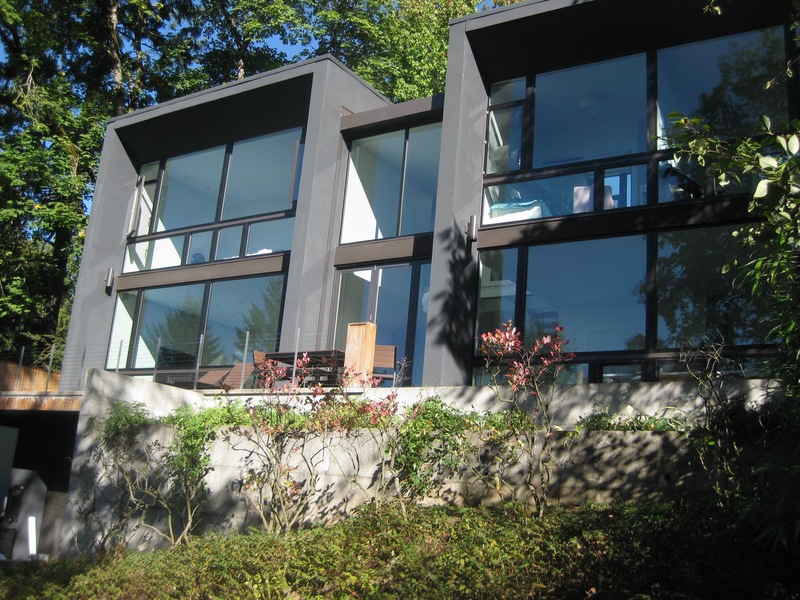 While working closely with the client on design, it was decided that the interior and exterior walls and roof would be created using ICF, or Insulating Concrete Form (see below). This is another cutting edge building technology that Kaya supports that utilizes a system of reinforced concrete and thermal insulation to maximize energy efficiency and environment sustainability. 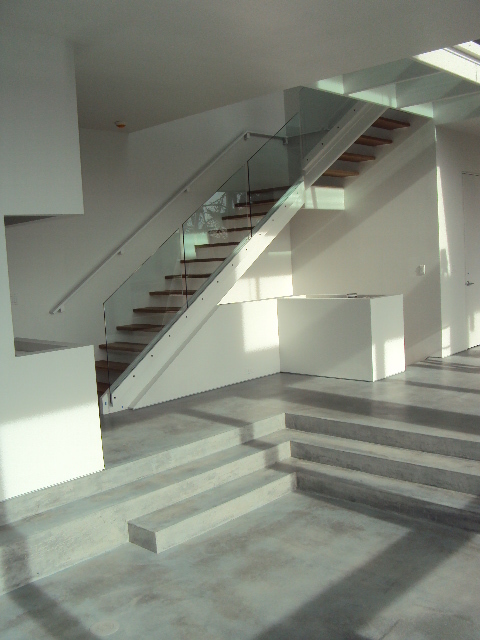 The house was designed and built with large commercial store front windows to allow maximum natural light. 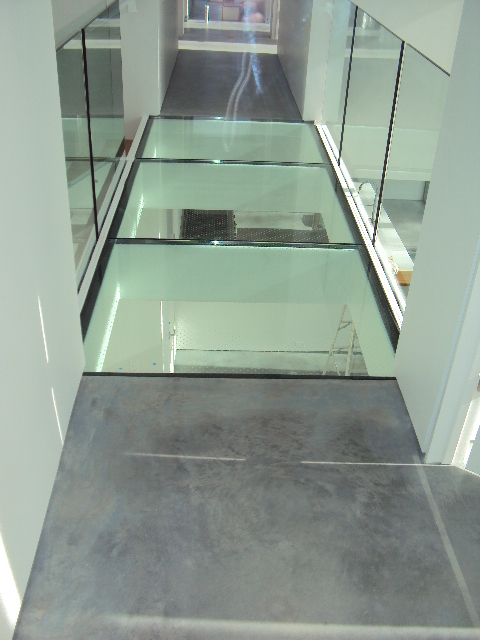 The floors were created with poured concrete throughout with built-in radiant heat to maintain a modern look and feel. 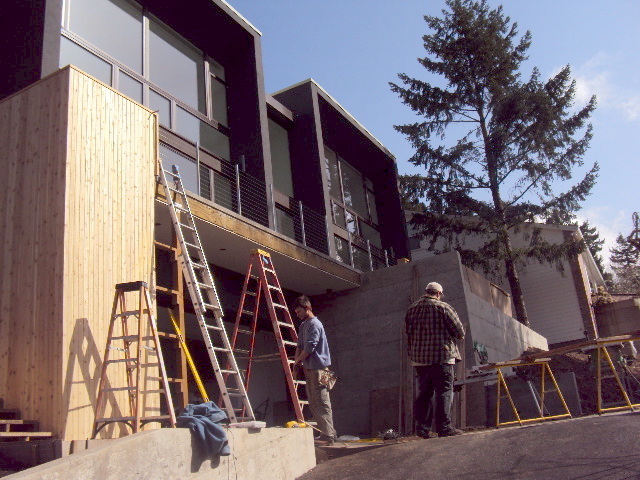 The unique design and Solar panels were also installed to fully realize the eco-friendly nature of this truly stunning home in NW Portland. 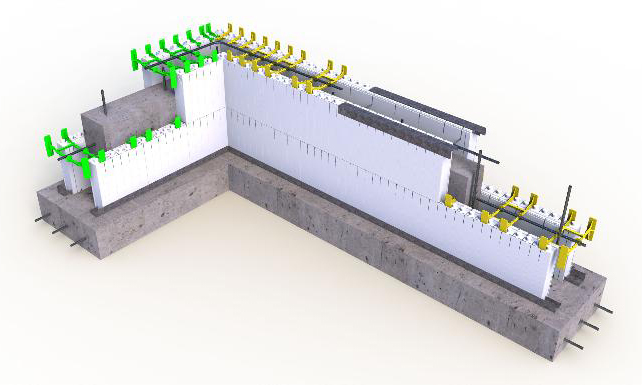 ICF (Insulating Concrete Form) is a system of formwork for reinforced concrete usually made with rigid thermal insulation that stays in place as a permanent interior interlocking modular units that are dry-stacked (without mortar) and filled with concrete. 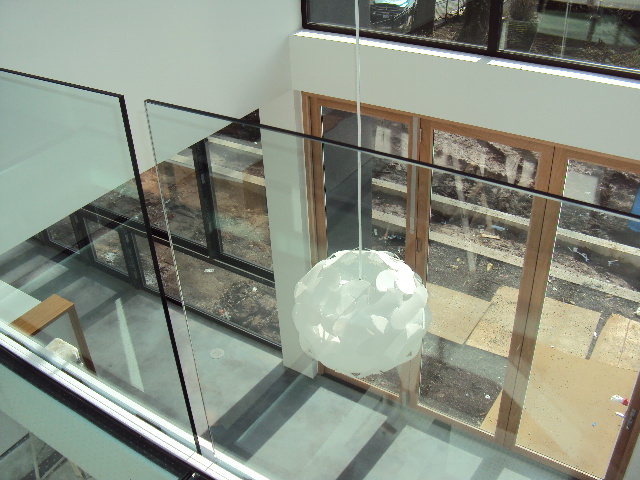 the units lock together somewhat like Lego bricks and create a form for the structural walls or floors of a structure. 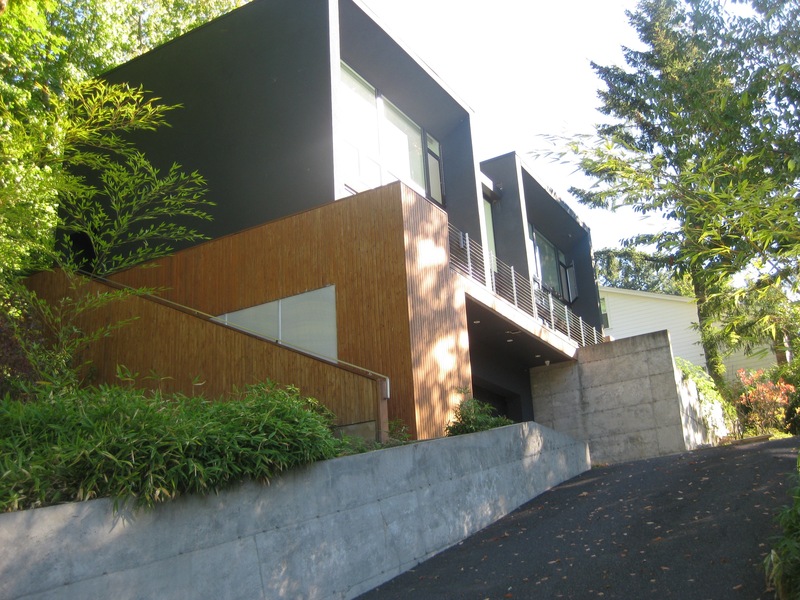 ICF construction has become commonplace for both low rise commercial and high performance residential construction as more stringent energy efficiency and natural disaster resistant building codes are adopted.